Ganesh Himal Trekking region lies on central eastern region of Nepal concealed between Langtang National Park and Manaslu Conservation Area Project. 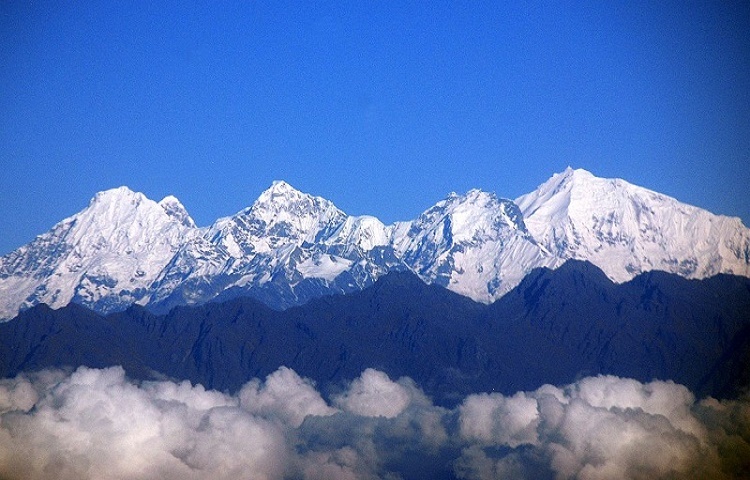 Named after the elephant-headed God of Good Fortune, the Ganesh Himal Range(Ganesh I, Ganesh II, Ganesh III, Ganesh IV) stand out like crystal making it among the most attractive of the entire Himalaya. Although near to both Kathmandu and Pokhara, this region not frequented by many remains a well-kept secret which offers untouched natural splendor, wildlife and a glimpse into real Nepali life with rich Nepalese cultural tradition. The Ganesh Himal Region lies in Dhading, Gorkha, Rasuwa and Nuwakot districts populated mainly by Tamang Gurung and Ghale to the north, and Bramhin, Chhetri, Dalit, Newar and Chepang at the lower south. 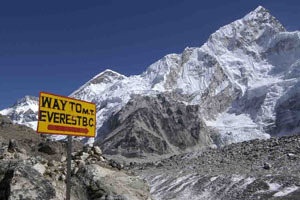 At least six different trekking itineraries are recommended. The trek can begin from Shaybru Besi and pass through Chawatru, Gatlang(a Tamang village), Parvati kund, Yuri Kharka, Somdang, Pangsang Pass, Tipling, Borang village, Percho, Darkha Phedi to Dhading Besi and finally back to Kathmandu. This area is enriched with variety of wildflowers, waterfalls, 300 species of birds, Himalayn Thar, gaur, many kinds of monkeys and musk deer. 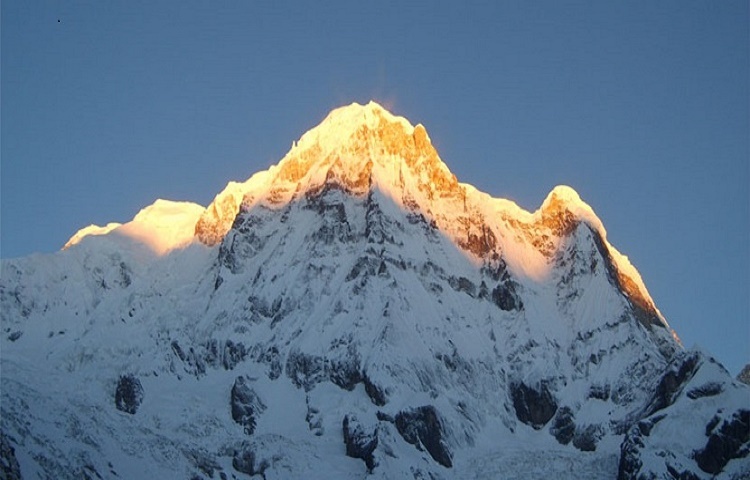 The Ganesh Himal area has some excellent viewpoints like Singala pass, Dharka, Jasail and many others that offers you panoramic views of peaks and valleys. Magnificent Ganga Jamuna (twin waterfalls), Kalo, Seto and Ganesh kunda, hot spring and Tripurasundari temple are most rewarding. Hospitable people inhabiting this region will touch your heart. 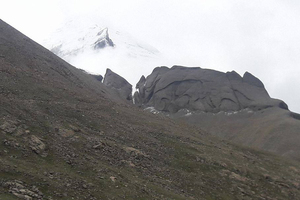 This area is accessibly by Prithvi Highway and Pasng Lhamu Highway. 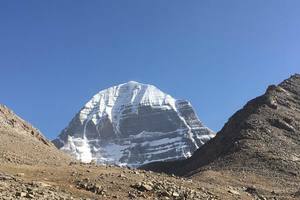 This trek also takes you to the area with abundance of valuable and precious crystals. Day 03: Drive to Trishuli and trek to Salangkhu Khola. Day 08: Trek to Serthung village. We drive to Trisuli in the morning and have lunch near the Trisuli Electricity dam. After lunch we walk for about 3 hours to Salangkhu Khola. Overnight at Camp. An easy walk and then a short climb takes us to Kalawale village for lunch. After lunch we proceed to the big Tamang village of Balche for our overnight camp. We take an easy walk from Balche village through a forest and camp with peak of Langtang lirung and Gosainkunda in good view. Overnight at Gonga. Today we acclimatize at Gonga. We will acclimatize there and have our rest day. Overnight at camp. 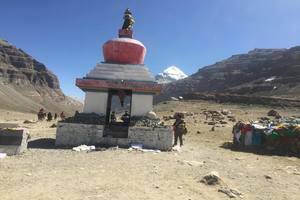 We walk through rhododendom forest to camp either at Rupchet, a title pasture, or up on the singla Pass (4600) the singla pass offers spectacular views of Langtang Lirung,Ganesh Himal,Boudha Him Peak, Him chuli, Machhapuchare, Annapurna south and Annapurna II. Overnight at Singla. We walk down through pine and Rhododendron forest to the Tamang village of Serthung and set up camp with good views of mountains all around. Overnight at camp. A sort flat trail and then gradual descent passing through Barang village and then crossing the Ankhukhola take us to Laba a big Tamang village. Overnight at Laba. We climb gently over a hill and then descend through forests to camp at Mongeythanti. Overnight at camp. Early walk in the morning and trek for five hours to the forests takes us to Dumchet village. Overnight at camp. 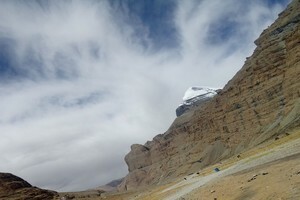 We take gradual walk today to Basari and camp near the Budigandaki river. Overnight at Budigandaki camp. After morning breakfast we walk along the bank of the Budigandaki river and stop at Arughat Bazaar for the night. There are tea shop and police station. We gradually climb the Khanchowk Danda crossing the Mukti Khola and camp for the night. Overnight at camp. We cross a ridge today and walk gradually up hill to Gorkha camping near the old palace. Overnight at Gorkha. We drive to Kathmandu from Gorkha which takes up to 5 to 6 hours. 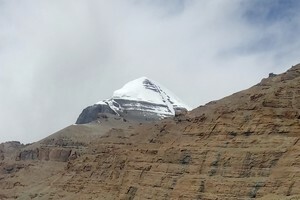 We will have a farewell onto the completion of our trekking. Overnight at hotel.